External search engines With search engine trends changing it affects peoples view on how search engines work. Ideally all website search functions should try to keep up with how the big boys do it. 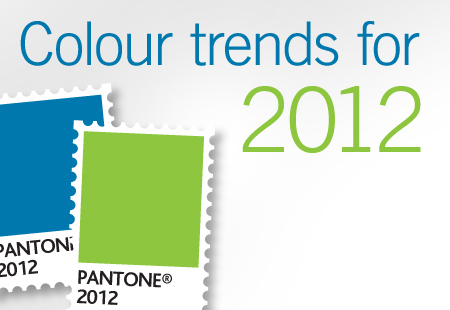 What colours will be fashionable for business brands in 2011? 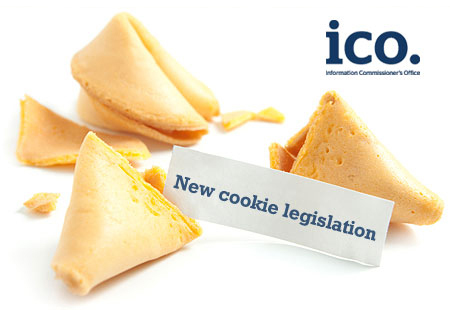 I’ve blogged previously about marketing and communications during the recent economic downturn.